I think I'll be dreaming about this day forever. 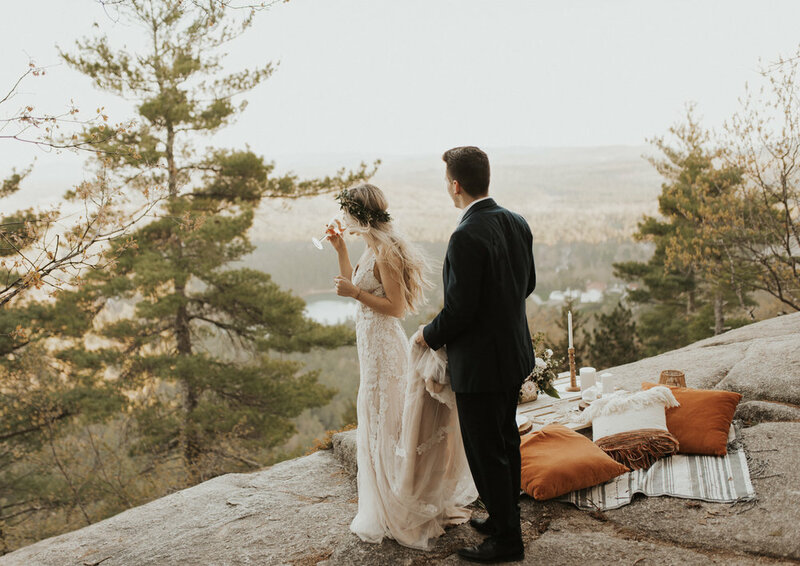 The White Mountains in New Hampshire is one of my favorite places in all of New England and makes the perfect backdrop for an elopement! Sophie looked stunning in the Monarch Gown by BHLDN with makeup done by Makeup by Tracy. The florals by Two Stems of Joy were to die for & complimented the environment perfectly. Special thanks to Rachel Leiner for working with me on this - couldn't have done it without you!